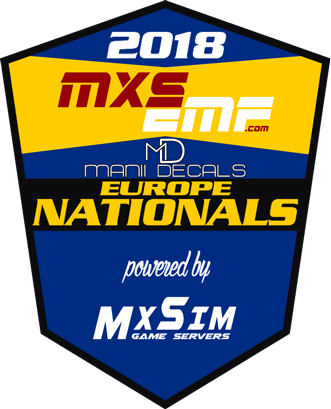 For the first time in MX Simulator racing history, MXSEMF.com is proud to announce a betting game on each rounds of the 2018 Race Tech NA Pro Nationals and 2018 MXSEMF EU Pro National series. 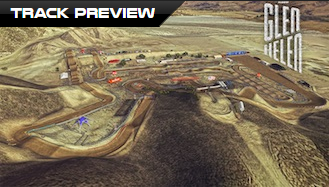 Try to find the top 3 overall in each Pro class (250 & 450) to earn points. A point system determines the ranking established after each event to designate a final standing at the end of 12 rounds. Totally not going to do well on this but I’ll give it a shot. Sick idea guys! What is your Top 3 ? 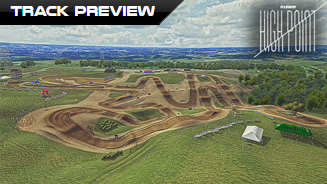 Make your predictions for the opening round of 2018 MXSEMF Nationals Series. Who will be on the podium ? 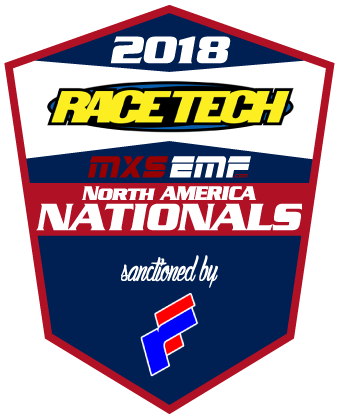 Make your predictions for the Round 2 of 2018 MXSEMF Nationals Series. Who will be on the podium ? 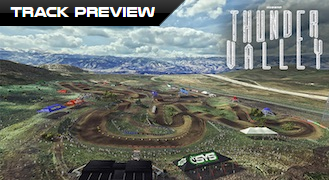 Make your predictions for the Round 3 of 2018 MXSEMF Nationals Series. Who will be on the podium ? 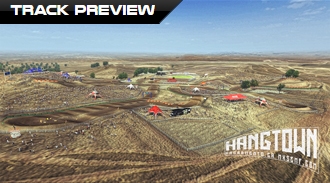 Make your predictions for the Round 4 of 2018 MXSEMF Nationals Series.